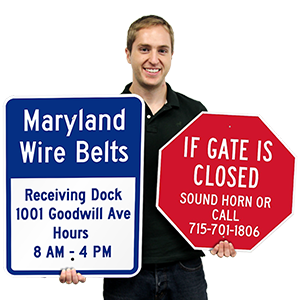 Your sales shouldn’t go unnoticed! 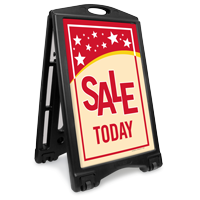 Display sales at your store with this Portable A-Frame Sidewalk Sign Kit. 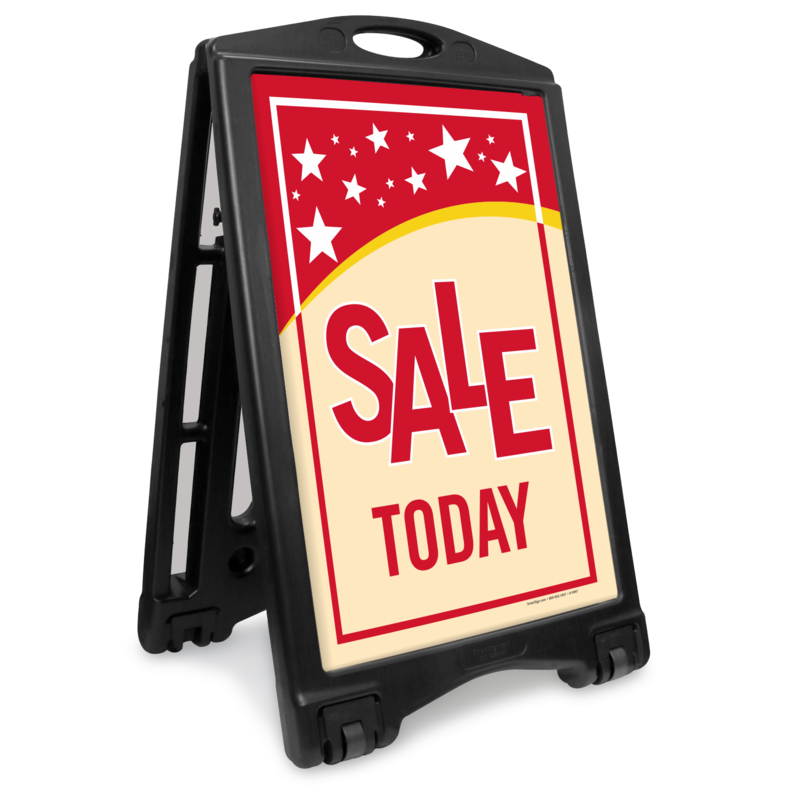 Recessed wheels allows you to easily wheel it in or out of your establishment every day. 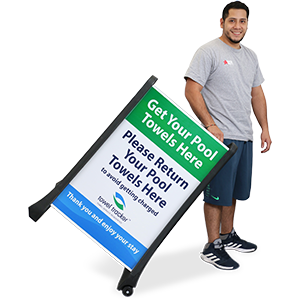 • Sidewalk sign offers versatility, affordability, portability and easy assembly - all with a sleek contemporary designed frame. 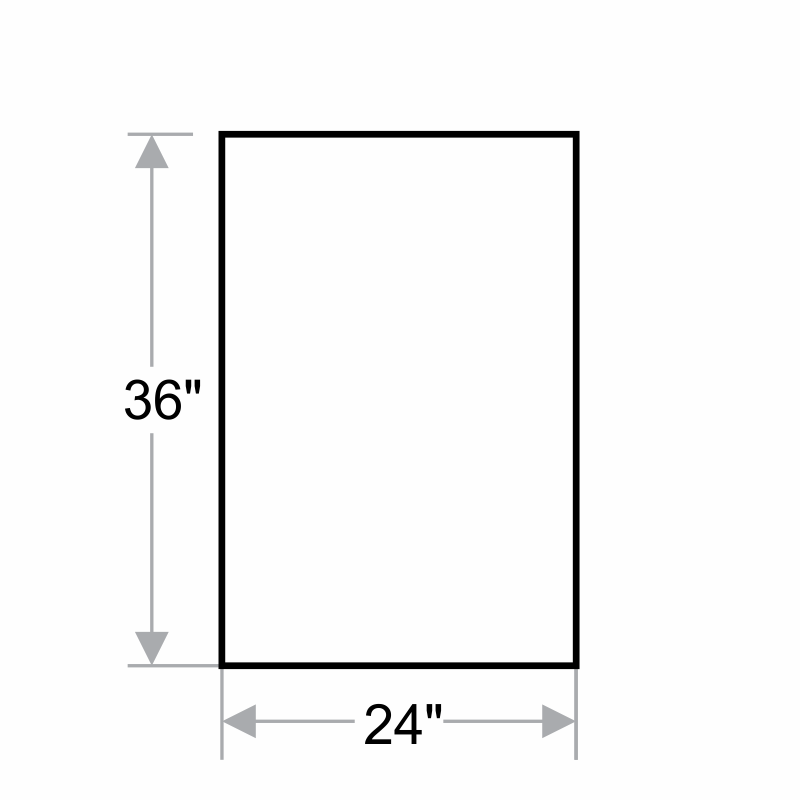 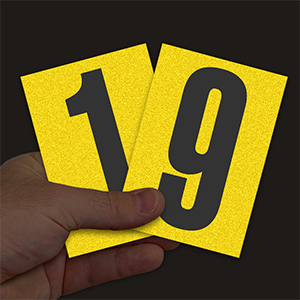 • The kit includes two 24 inch x 36 inch signs for each side of the frame.